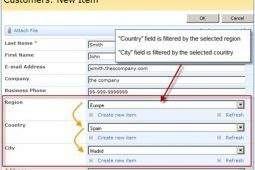 The SharePoint Repeating Rows field type enables simple creation of multi-row forms with just out-of-the-box SharePoint list forms. Multi-row forms can be easily created in any SharePoint edition, including SharePoint Foundation Server. No need to use InfoPath or any other technical/expensive form design tool! 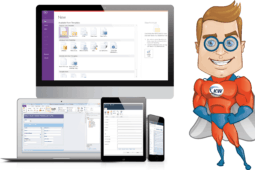 Common forms such as Expenses and Working hour reports can be only implemented by using InfoPath and SharePoint Enterprise edition, or by developing custom forms – both options require significant investment of time and budget. 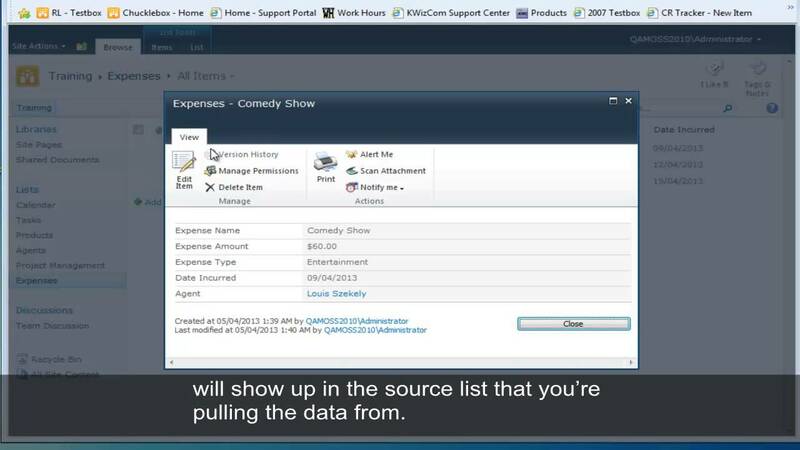 By using out-of-the-box list forms, the Repeating Rows field type helps SharePoint customers leverage their investment in SharePoint with no additional development costs or long training.